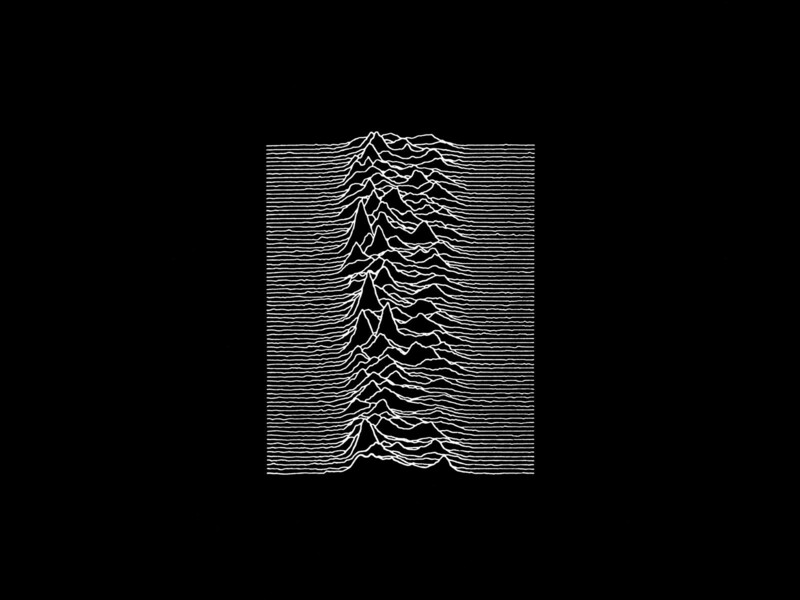 For some reason, I’ve been on a Joy Division kick. I hold many hours of teenage listening to Joy Division responsible for my early mid-life hearing loss. Atrocity Exhibition remains one of my favorite songs to blast at high volume. I just made this my desktop, you can save it and make it your desktop too, if you like. Off for a tough ride tomorrow with the usual suspects. It’s only ~90 miles, but it has 9000 feet of climbing, most of it on gravel. Report coming early next week, provided I survive, of course. Speaking of tough rides, I’ve gotten a few comments from people who have ridden my routes that I tend to underestimate the difficulty, both of the route as a whole and specific climbs. I’m sorry about that. If you’re coming out here from the flatlands around NYC, here is a brief guide to interpreting my comments: 1) If I say a ride or a climb is moderately difficult, it’ll be tough but you’ll make it. 2) If I say it is hard, you’ll barely survive. 3) If I wax lyrical about the difficulty, you might want to proactively call an ambulance. This is not bragging; in fact, I don’t claim to be anything more than an average rider. But after 10 months of riding out here, I’ve been immunized against hills and mountains and 15% grades on gravel. Did I mention I’m getting a Weigle? I’m trying to get Peter to paint it pink, but I think that’s probably a nonstarter. Just bought the saddle. And yes, it will be used just like my other bikes—sun, rain, hail, dirt, snow. 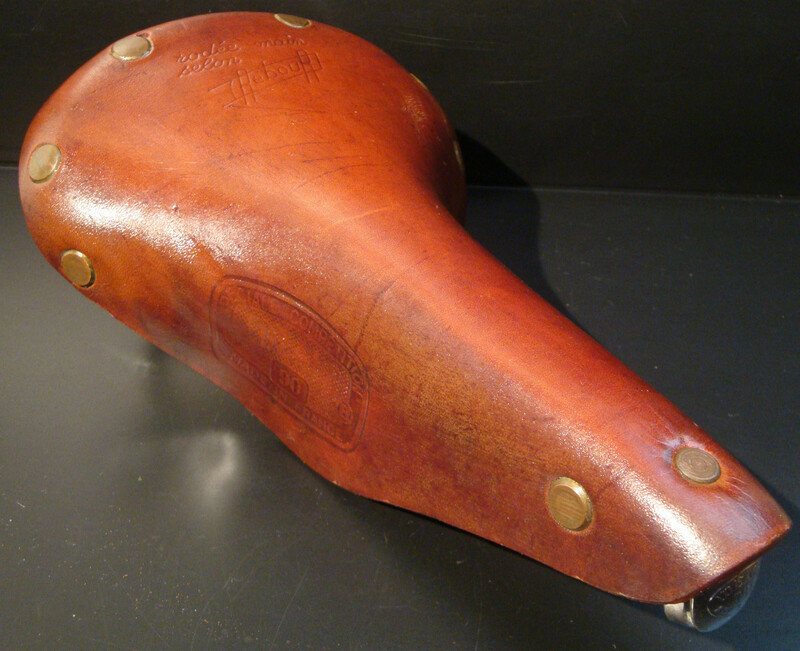 Maybe not with this saddle, though. A Weigle, by all accounts, is an art object, but it’s one meant to be used. Plus I like bikes, and just things in general, after they’ve gotten a little use. 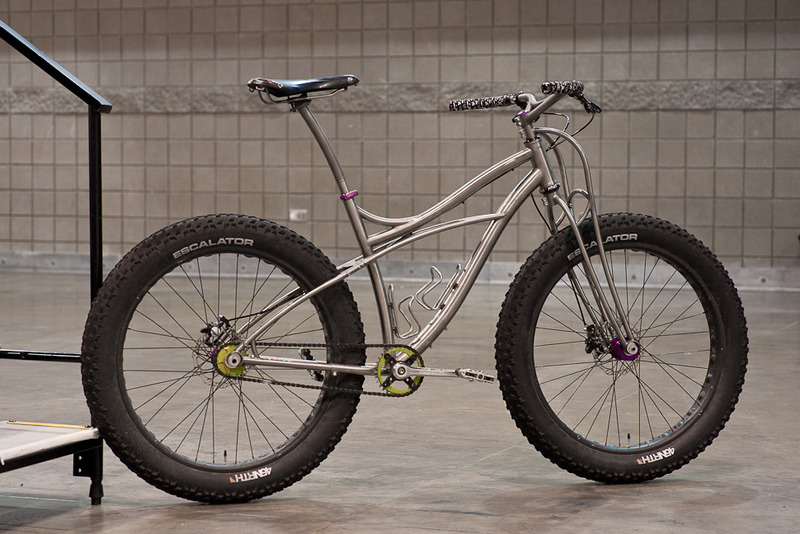 It will have semi-modern components–alloy Record 9-speed, clipless pedals, Herse crank and rings. Oh, and it will be a 700C bike. 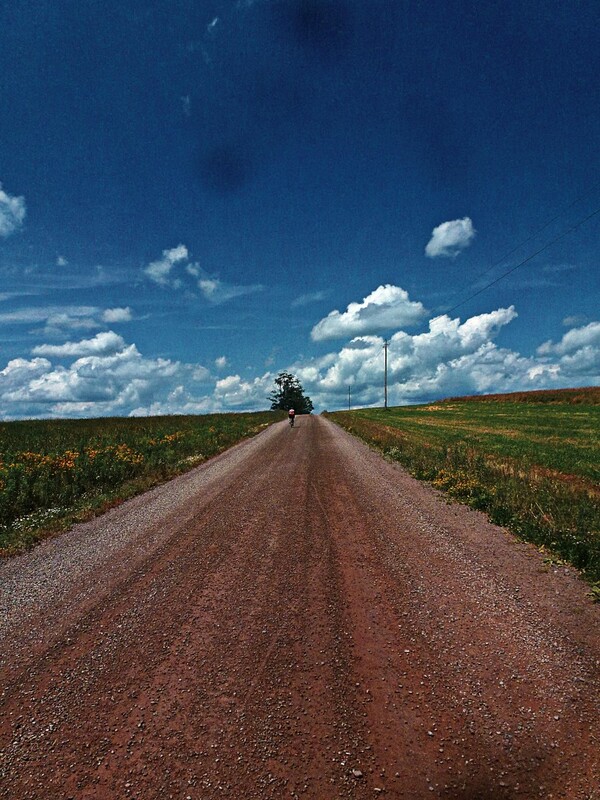 This entry was posted in bicycles, catskills, tires on July 20, 2013 by John Ferguson.